The great Leonard Nimoy, known to millions of fans across the world as the legendary Mr. Spock from the classic TV series STAR TREK passed away yesterday at the age of 83. 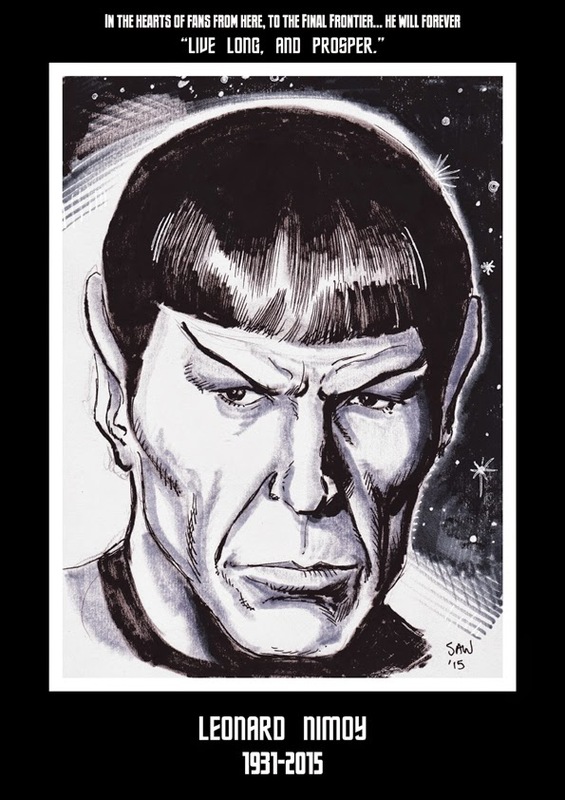 Both Leonard and his character of Spock were life-long favourites of mine... plus he was of course the voice of Galvatron in the 1986 TRANSFORMERS: THE MOVIE. Rest in peace sir... and may your journey into the final frontier be a peaceful one.